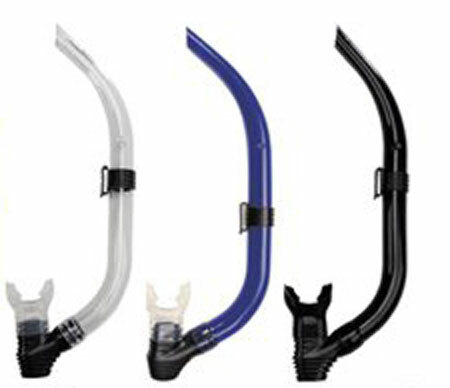 FREE Caicos Snorkel With Mask Purchase! The single tempered glass lens offers a wide field of vision. 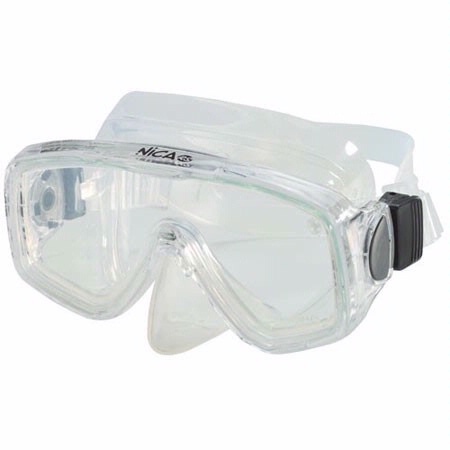 Adjusting the mask is a breeze with easily adjustable ratcheting buckles. 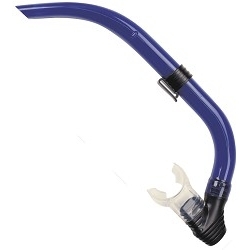 The mask strap is the split style for comfort and increased sealing ability. 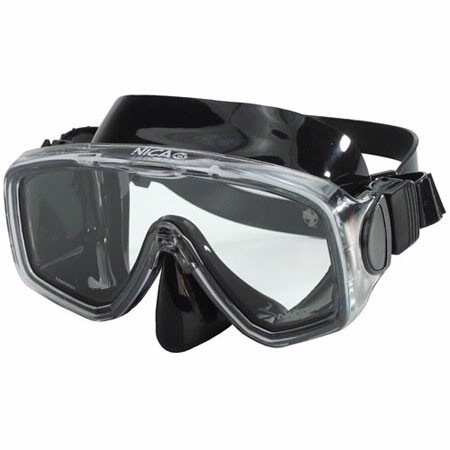 Mask comes equipped with a mask box is available in either black or clear silicone with 4 color choices in clear version. The Nica RS Mask comes with a 24 month limited warranty.